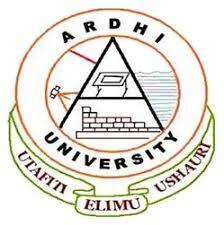 The Ardhi University (ARU) was established after transforming the former University College of Lands and Architectural Studies (UCLAS) which was then a constituent college of the University of Dar es Salaam from 1st July 1996. 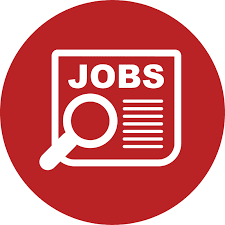 The history of Ardhi University, however, dates back to 1956 when the then Surveying Training School offering land surveying technician certificate courses was established at the present location of Mgulani Salvation Army Camp in Dar es Salaam. Then, that school was moved to the present location at which it is today (the Observation Hill) in 1958. In 1972, the school became called Ardhi Institute. The Institute offered two-year diploma programmes in the fields of Land Surveying and Land Management and Valuation. In the same year a three-year Diploma program in Urban and Rural Planning was introduced.